Every year we see new products all across the outdoor industry. Every niche is filled, from hydration, to salves and balms, packaging, and the gear for outdoor exploration. 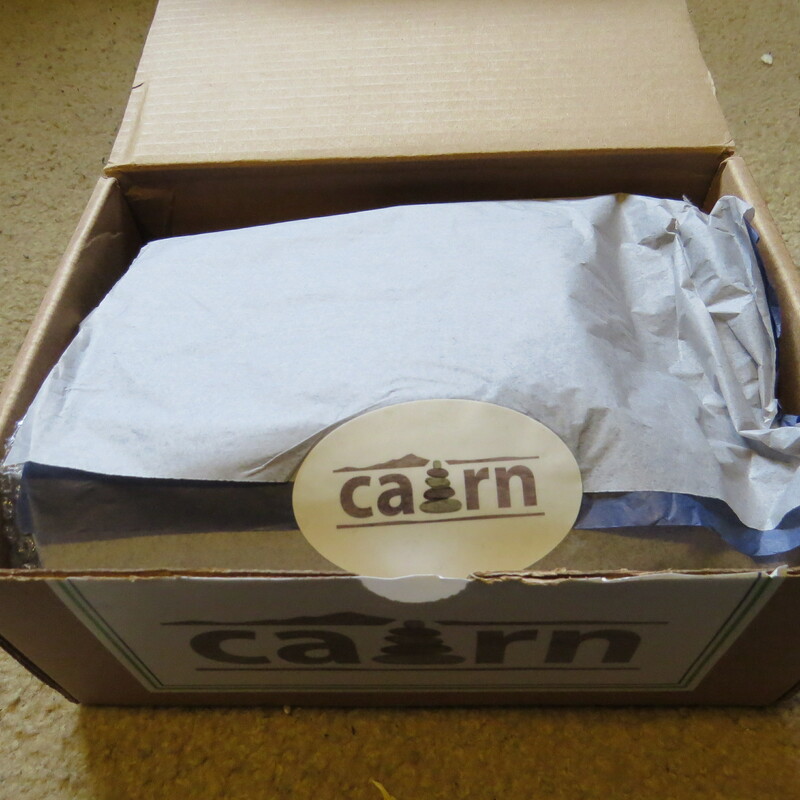 Cairn is a new box-subscription service was developed with a simple idea: Get people excited not only about the outdoors, but also excited to use their gear. 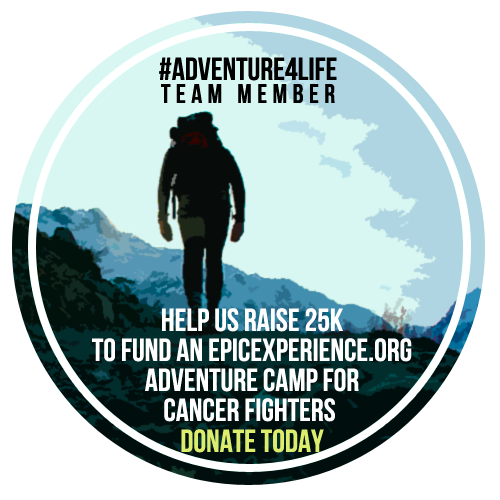 Each month, subscribers receive a box of specially selected items ranging from trail snacks, hydration devices, and even a hammock, all for only $25 a month. The products that the subscriber receives exceeds the value of the price, so people are actually saving money on some very cool gear. Continue ahead to check out what I got in my box, and check out a VERY SPECIAL offer at the bottom! When I got the box, I could hardly contain my excitement. It was the inaugural launch, and I opening the neatly packed gifts was almost like Christmas morning. Each box is packed with care, and while you can check the website to see what products have been included, it’s more fun to be surprised each month. 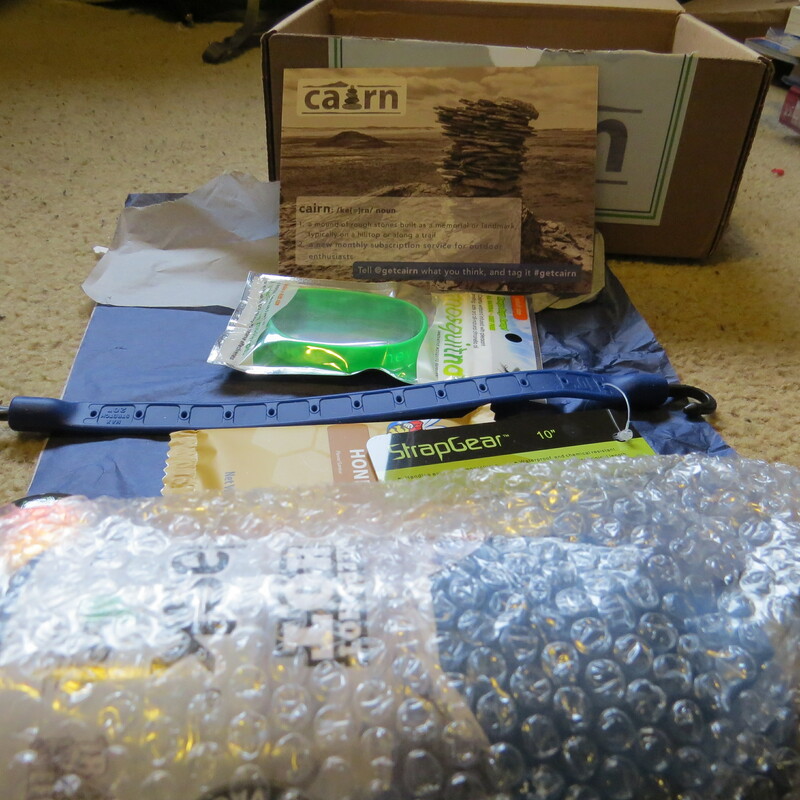 Cairn focuses on new and lesser known products, and what I got in my box has truly paid off months later. 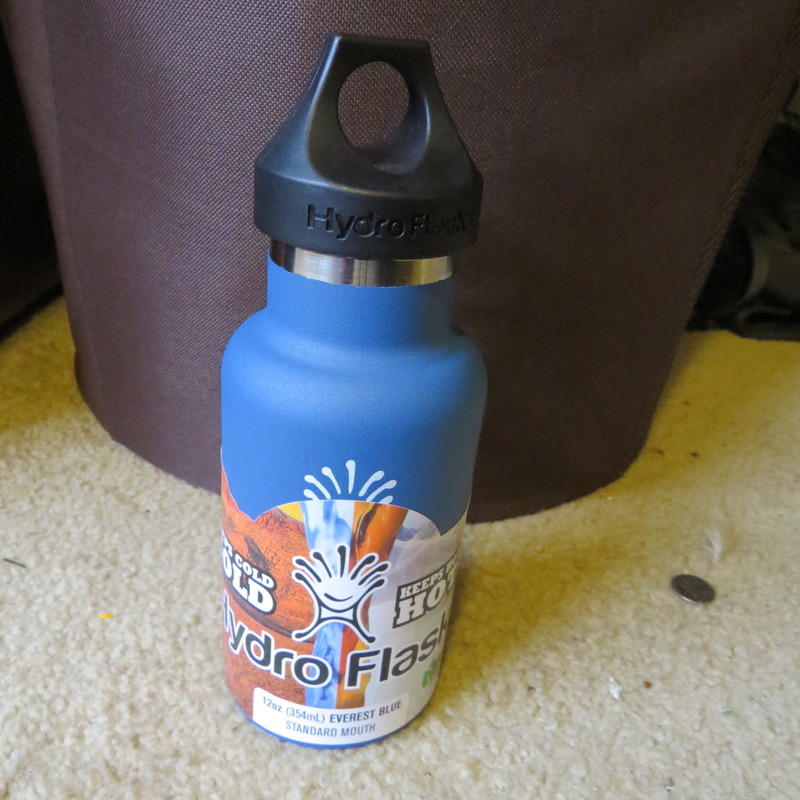 The first item is the Hydro Flask, a metal lined bottle that keeps drinks hot for 12 hours, and ice cold for over 24. I took the bottle on Rainier with me, and it was invaluable when I had water in my large Nalgene, and some extra hot tea for drinking during breaks in the Hydro Flask. Bottom line is I absolutely love this thing. 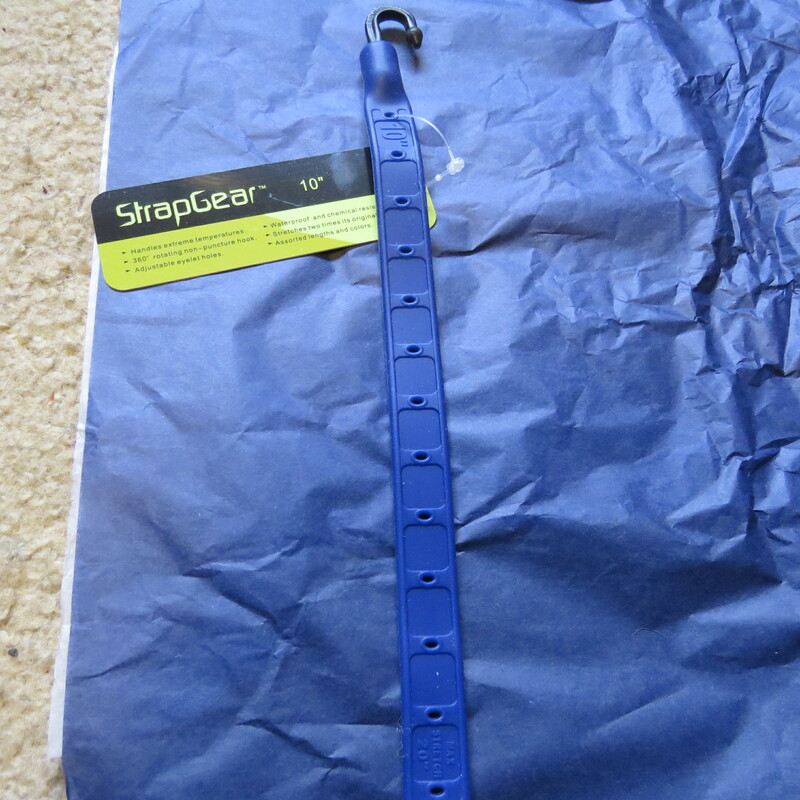 Next I received Old Ephraim Strap Gear, an elastic band that helps tie down loose objects, survives in extreme temperatures, and stretches over two times its length. I haven’t had a chance to use them yet, but they come in handy in a variety of situations. Raise your hand if you don’t like Honey Stingers. Nobody? Okay. Great. Honey Stingers are all-natural energy bites for climbers, hikers, and runners. The Honey Waffle is a sweet honey comb biscuit, made into a waffle sandwich. My only complaint is that the result was impossibly sticky, but it’s sugary, natural, and delicious energy. The Mosquitno is a band that keeps bugs away for over 150 hours. Coming from Florida, where mosquitos are the size of pterodactyls, I feel I have a natural immunity, and I haven’t had the chance to use it out in the Northwest, but I’ll take their word for it and say it’s a pretty cool idea. 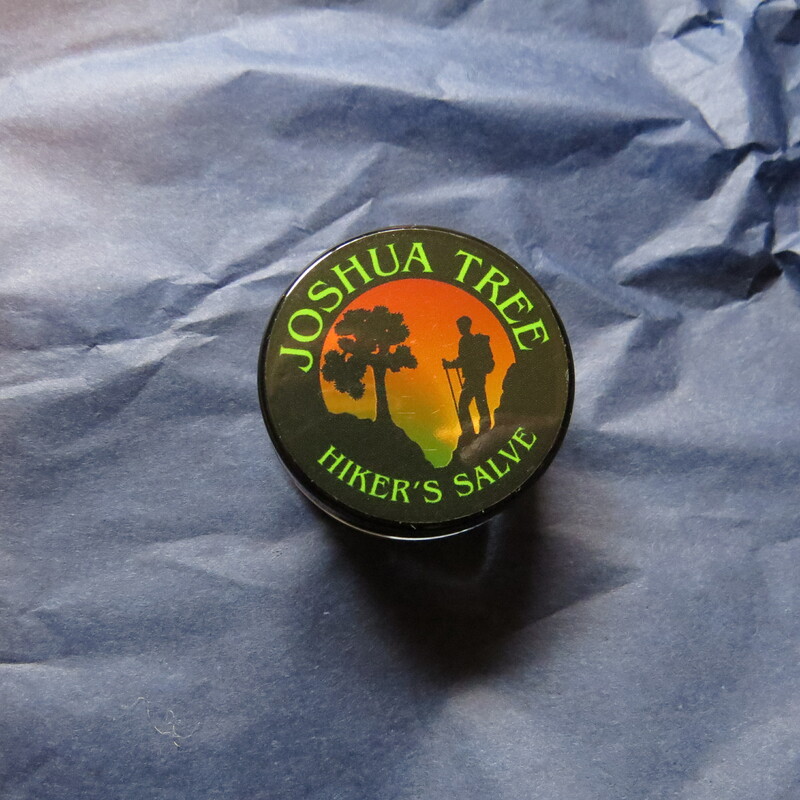 Finally, one of my favorite products in the box: The Joshua Tree Hiker’s Salve. I’ll say this: It’s purely magical. After a long day on the trail with a heavy pack on my shoulders or sore feet, I apply some of this salve, made of lavender and teatree oil, and relief is almost instant. I highly recommend it. 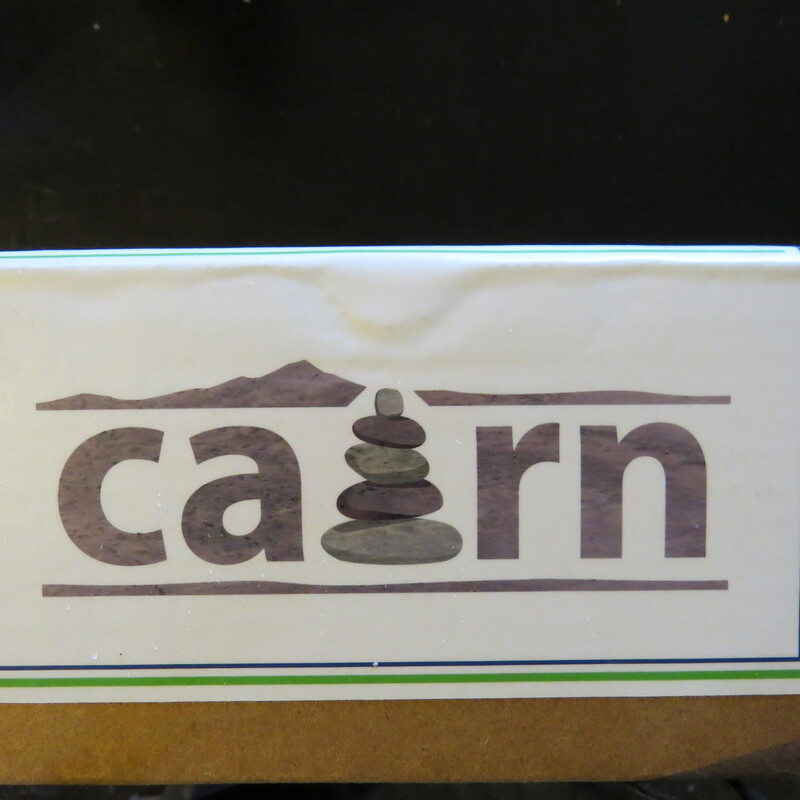 So the guys at Cairn are awesome people out of Oregon, and genuinely dedicated to getting people excited about the outdoors. As such, they are passing on a special offer ONLY for Mike Off The Map readers. From now through the end of November, plug in the coupon MIKEOFFTHEMAP at checkout and you’ll get $5.00 off your first box. If you’re still not convinced, check out all the cool products that have been featured so far, here. 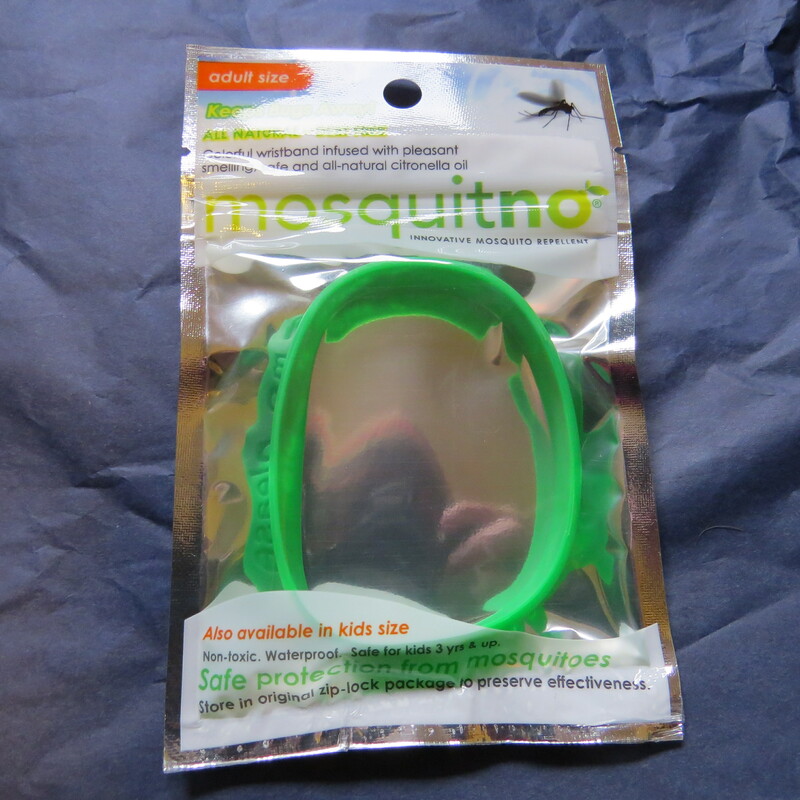 🙂 mosquito band keeping away the “pterodactyls” for 150 hours – this is a must have when you go outdoor camping 🙂 lots of cool outdoor products you’ve got there! Thank you! Check out the website http://www.getcairn.com lots of cool products every month. We are all for protection against mosquitoes. At scout camp my son slept in a wigwam and got like 50 mosquito bites on his forehead overnight.